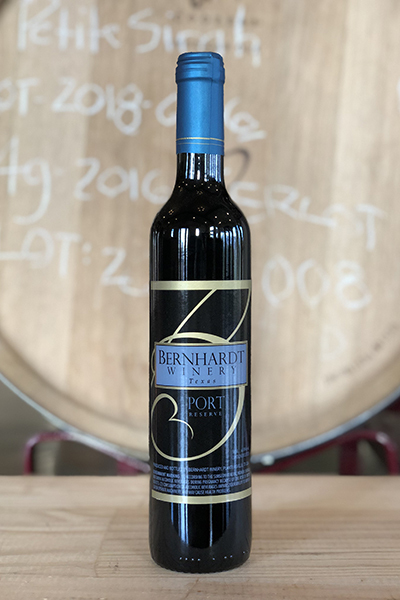 This is our very first Sherry, three years in the making and was awarded a silver medal in the prestigious San Francisco International Wine Competition. 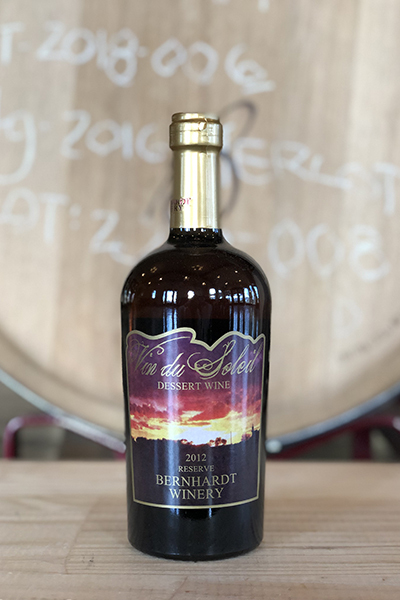 Sunset amber color, and the nose has an aroma of grilled almonds and prunes. Made in the old-world Madeira style, this sherry was aged in the barrel for almost 6 years before bottling. 500ml bottle. 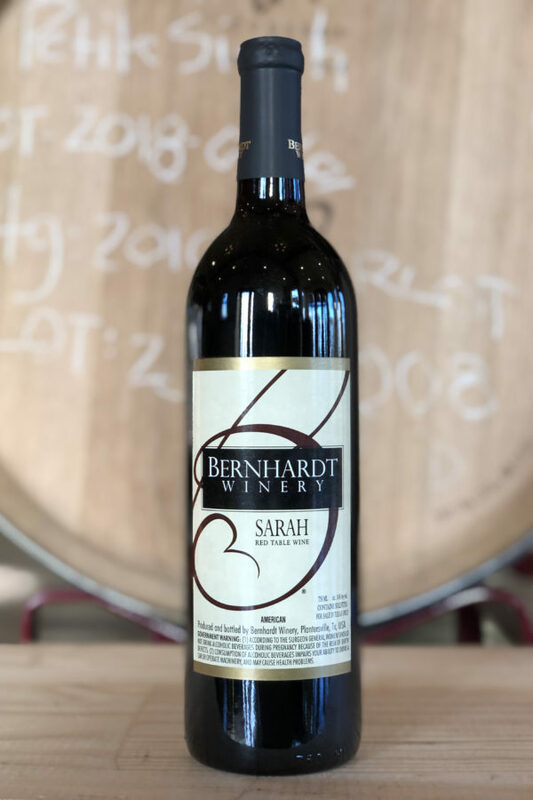 A traditional Bordeaux blend, named after the famous Sarah Bernhardt, has an enticing soft nose of black cherry with hints of strawberry and oak. 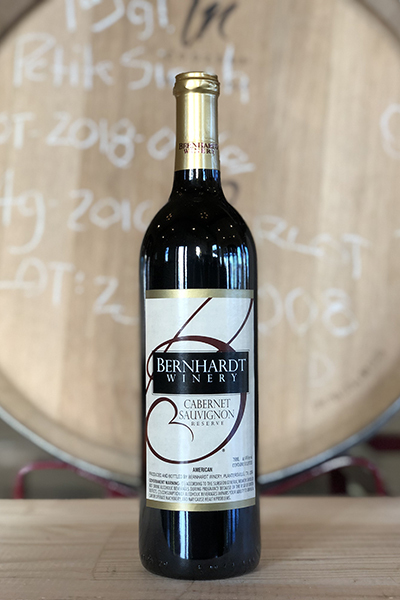 This wine emulates two stages of her life with a spicy, peppery youthful forward and finishing softly with hints of caramel. 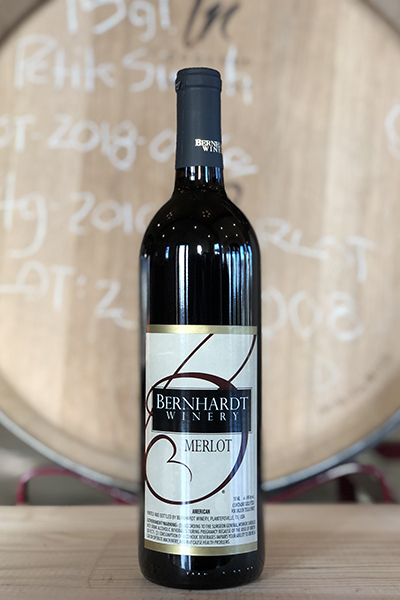 American and French oak barrel aged Cabernet Sauvignon, and peppery Merlot along with a splash of our Port Reserve for the hint of softness on the oaky finish.